Microscopic endodontics | Dental & Implants Clinic in Gdansk, Poland. 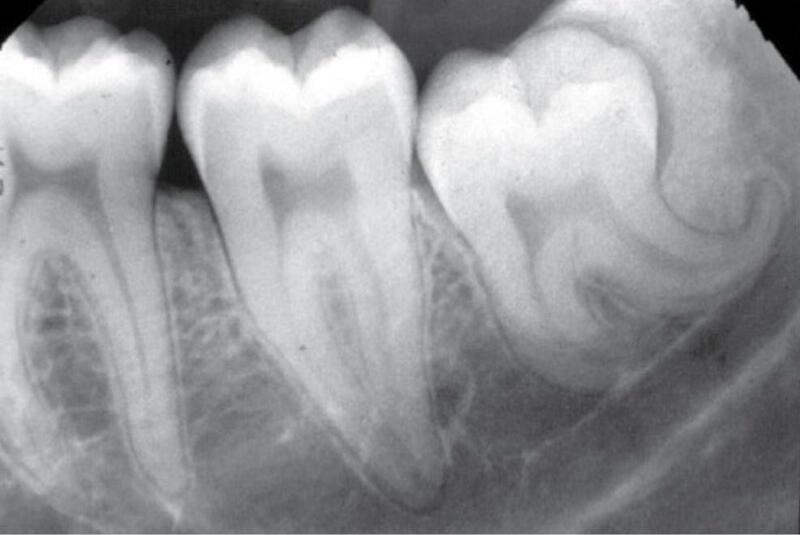 When teeth with a different anatomy of roots and root canals, it makes it difficult to perform root canal treatment using standard treatment techniques. When the teeth are with improperly performed root canal treatment in the past. When teeth in which complications occurred during root canal treatment – for example when a broken tool was stuck in the canal or root perforation occurred. when the teeth are channeled correctly, but with still active inflammation in the periapical region. What kind of treatment we propose in this case? 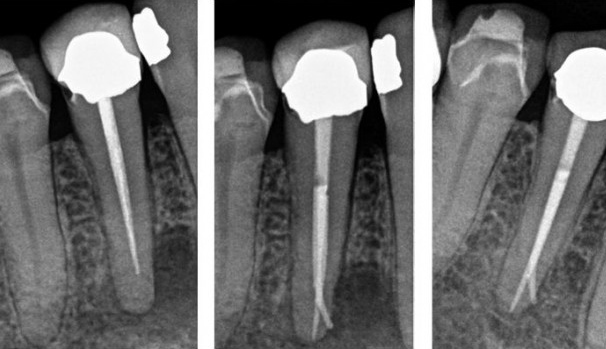 In such situations, root canal treatment should be carried out using the latest available treatment techniques. The key to success at the beginning of dealing with these difficult cases is correct diagnosis. 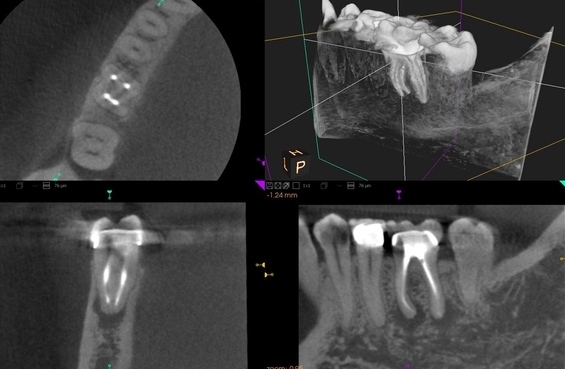 In the Perfect Smile Dental Clinic our doctors have all possible imaging methods: digital radiovisiography, pantomographic pictures, and invaluable computed tomography. After carrying out the necessary preliminary tests, our endodontists begin treatment. It aims to remove the source of the problem and proper filling of root canals. The basic tool of the endodontist’s work is a surgical microscope. It allows you to enlarge the treatment area up to 27 times and illuminate them with a strong light from an independent source. Thanks to the use of a microscope (microscopic endodontics), it is possible to perform many difficult procedures. Among other things, such as removing a broken tool from a canal, re-treating a badly filled canal or finding and curing an additional root canal. Many teeth previously sentenced for removal can now be cured using modern methods of root canal treatment using a surgical microscope. 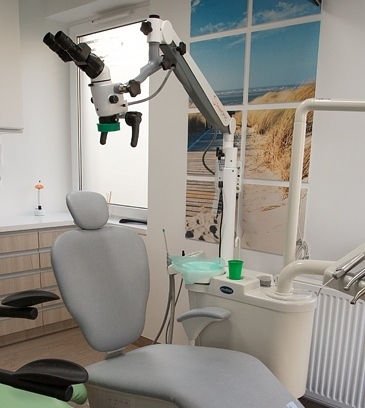 Microscopic endodontics | Dentist Gdansk | Implantology Gdansk | Professional Dental & Implant Clinic: Dental Implants | Prosthetic | Endodontics | Prosthodontics.